1. 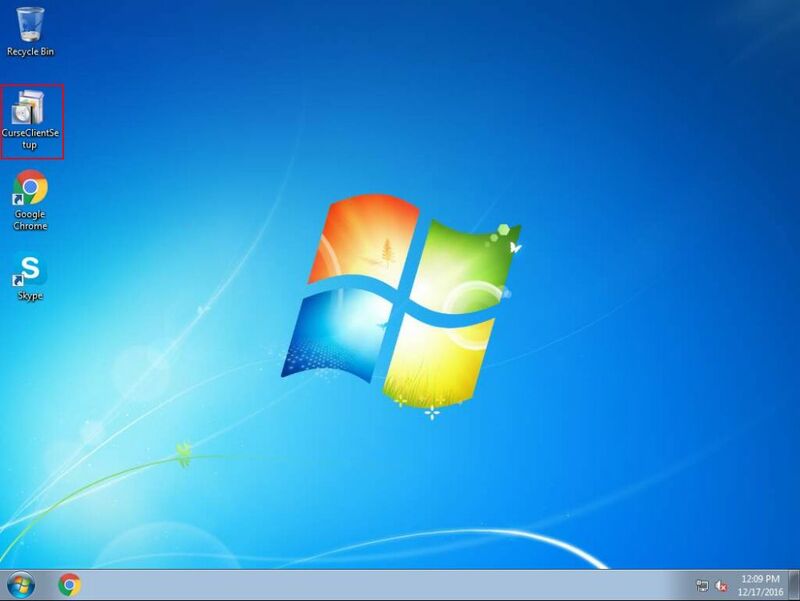 Boot a client in superclient mode and let it boot to the desktop. 2. 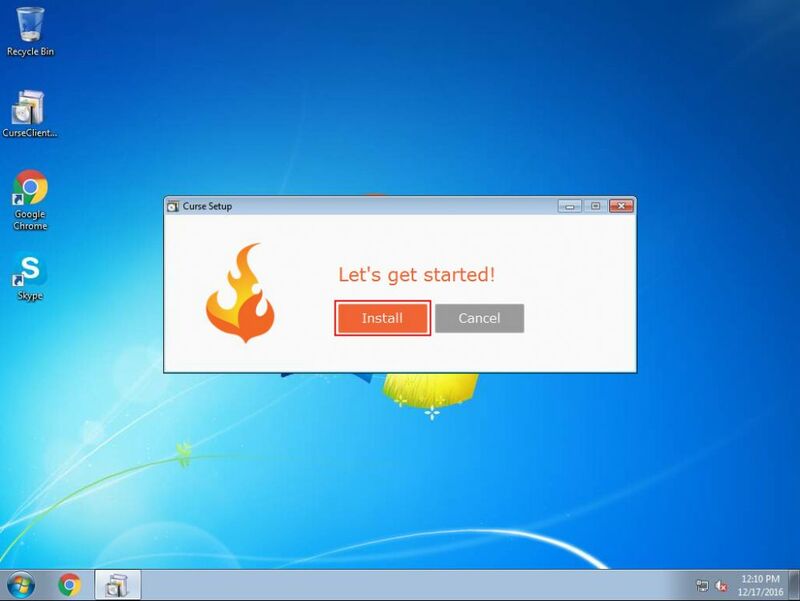 Download the curse client from their website and put it on the desktop (Figure 1). 3. Double click to open the installation, once open click "Install" to start the installation of the Curse client on CCBoot client (Figure 2). 4. 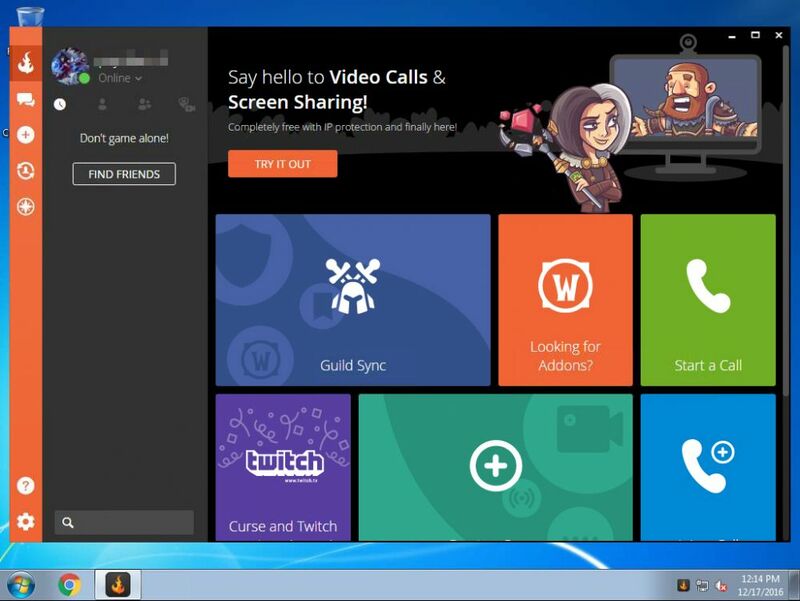 Now, let it continue until you see the "Launch" button and "Curse" client shortcut on the desktop (Figure 3). 5. Click the "Launch" button and wait for Curse client to open. Once open enter your credentials and click "Login" (Figure 4). 6. 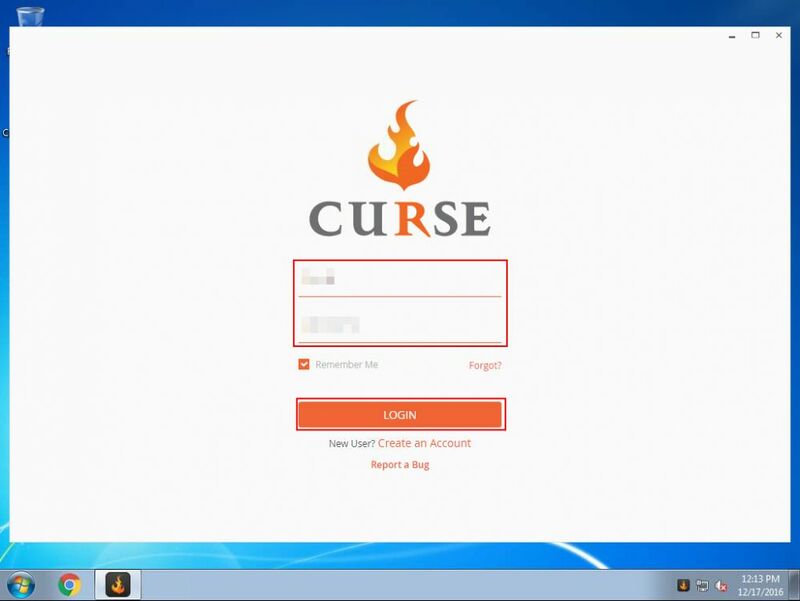 It will now login to your curse account and load the program further (Figure 5). 7. Once it has successfully logged in, log out of your curse account. 8. Turn off the client PC, the disable the superclient and save the changes.